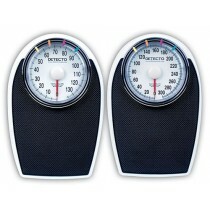 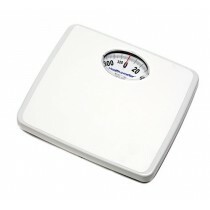 Bathroom Scales are the scales most often used in the home. 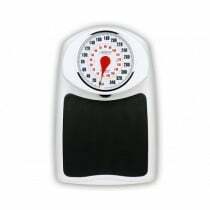 The low profile of these weight management scales is ideal because they can be easily tucked away under a bed, in a closet or in a bathroom cabinet. 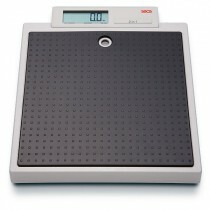 These medical scales are convenient to monitor body weight, because they have a variety of options and styles to suite your specific needs. 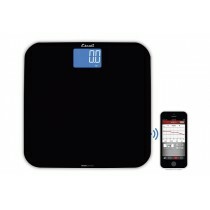 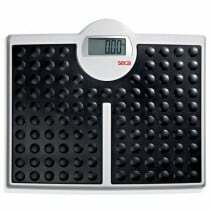 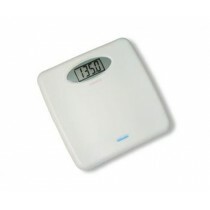 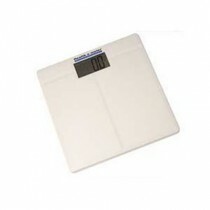 The bathroom scales are available in digital or analog scale options. 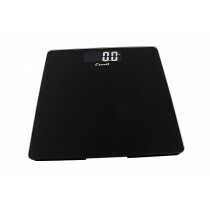 Bathroom scales are also available with kilograms readouts, with oversized dials for easy reading, with built-in non-slip mats and more. 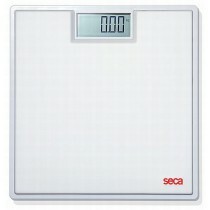 There are even bathroom scales that talk to you! 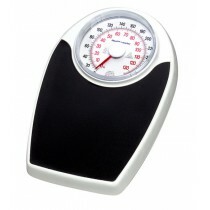 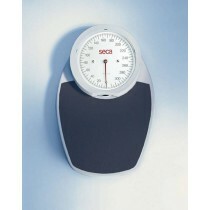 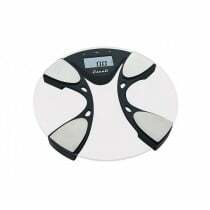 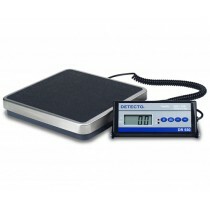 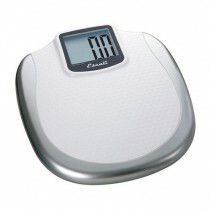 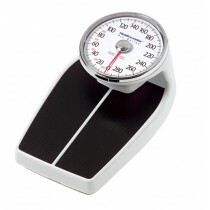 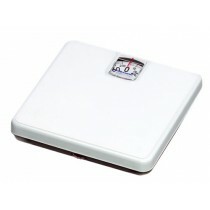 These medical scales are perfect for home weight management. 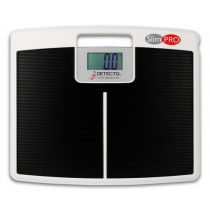 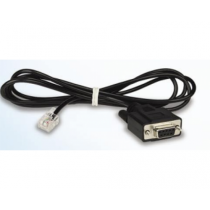 Browse our selection below to find the digital or analog scale the fits perfectly in your bathroom.